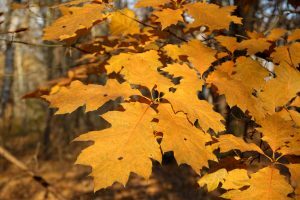 Fall is the time of year to look at leaves. We pick them up and marvel at colors. We rake them up in the yard. We jump in the piles and toss them in the air. But what kind of leaf are you looking at? 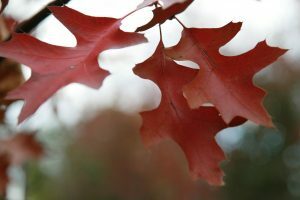 We have put together a list of different kinds of leaves from trees native to northwest Iowa so you can know what you’re looking at when enjoying foliage this fall. 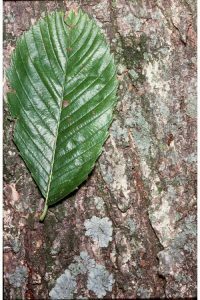 But first, some background as to how leaves are described. 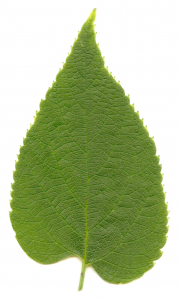 A leaf has two parts, the blade which is the large flat portion and the narrow stalk. Simple: Single blade and stalk, what we would consider a normal leaf such as on a maple or oak tree. Compound: Leaflets are arranged along two sides of a central axis. 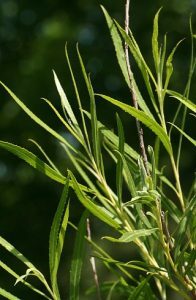 Once-pinnately compound: The leaflets come out directly from the stalk, across from each other. 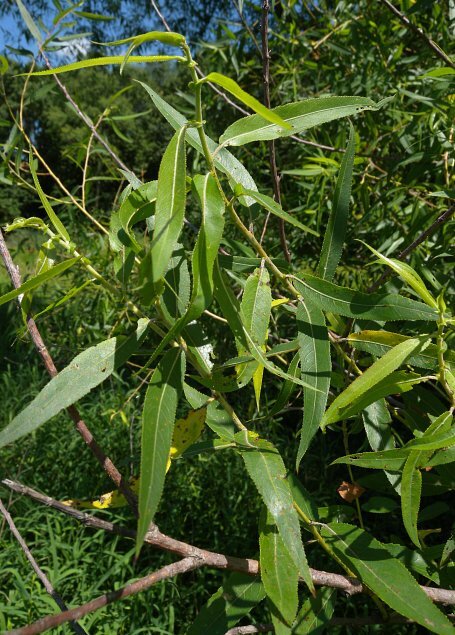 Twice-pinnately compound: Leaflets come off of a stalk that comes off of the main stalk attached to the branch. Palmately compound: Leaflets radiate from a single point, like fingers from a hand. 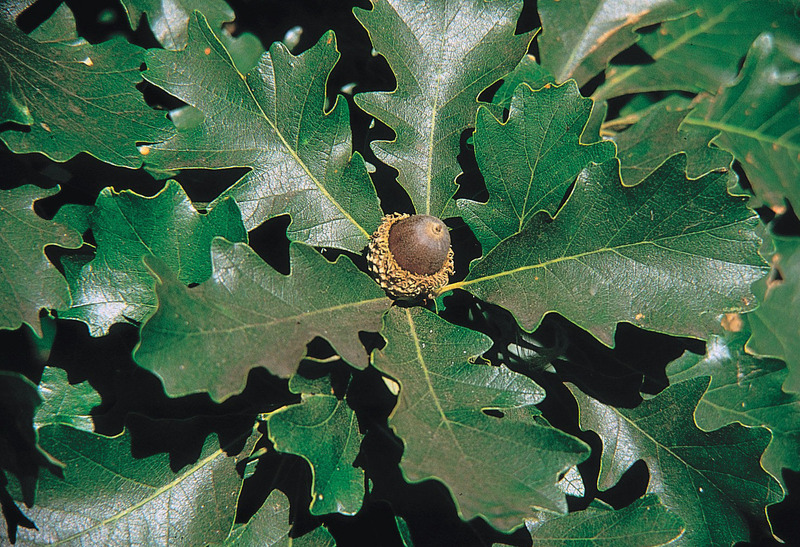 The spot where leaves are arranged on a twig is the node. Alternate: One leaf per node. Opposite: Two leaves at each node, on opposite sides of the twig. 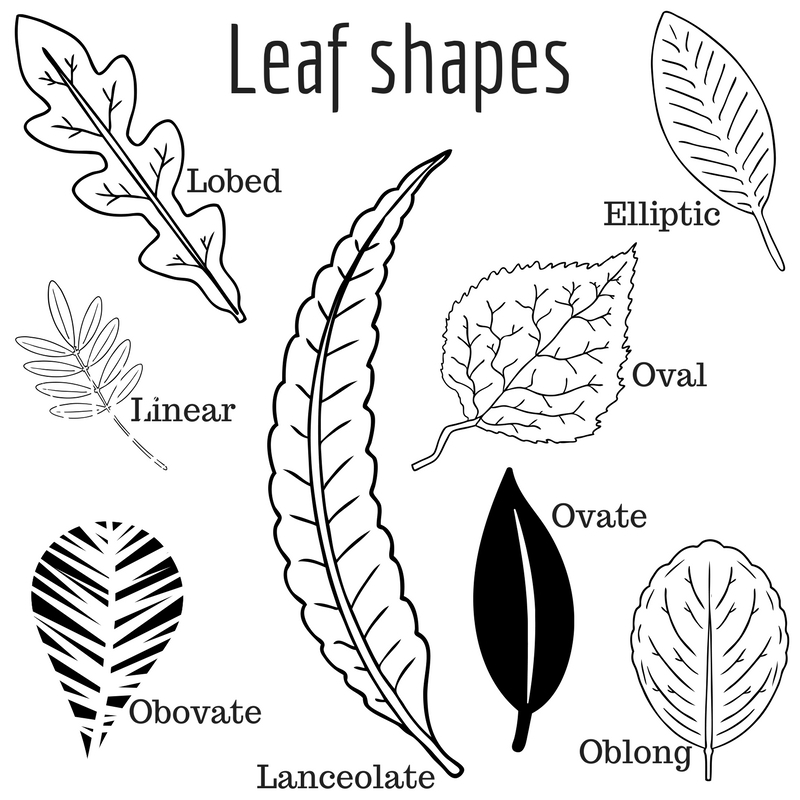 Leaves come in eight typical shapes, and each shape could have smooth or toothed edges. Now, on to what leaves you might be seeing this fall. 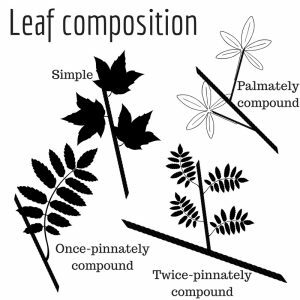 Leaves are once-pinnately compound, directly opposite of each other. 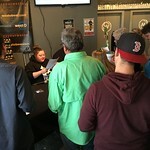 There are usually three or five leaflets, although they range from three to nine in number. Boxelder leaves are 2-4 inches long, with coarse edges and sometimes shallow lobes. 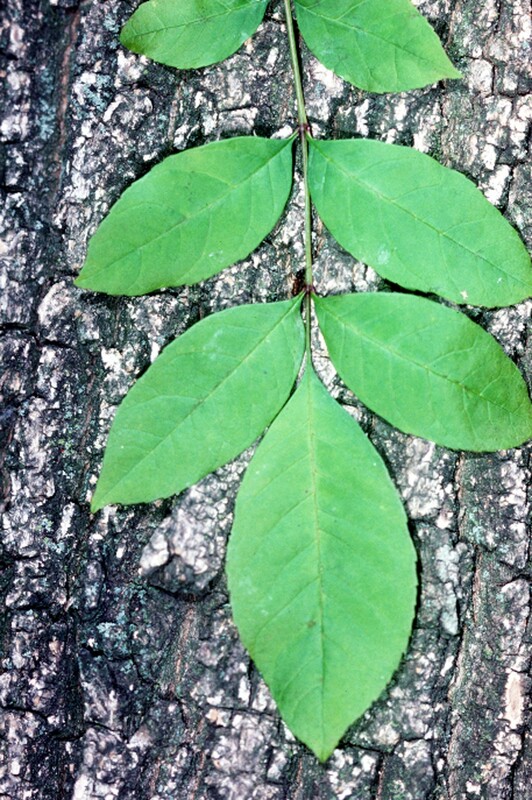 Leaves are once-pinnately compound, opposite of each other. 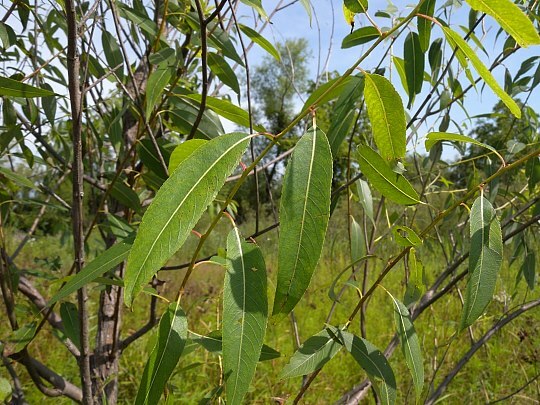 There are five to nine leaflets that are 2-6 inches long and usually oblong-lanceolate in shape. The leaf edges are toothed. The leaf surface is glossy and hairless. 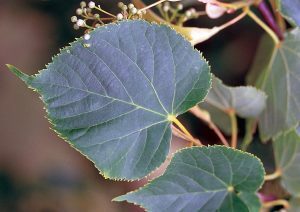 Leaves are once-pinnately compound, alternate each other instead of opposite each other on stalks 1-2 feet long with 11-23 leaflets. 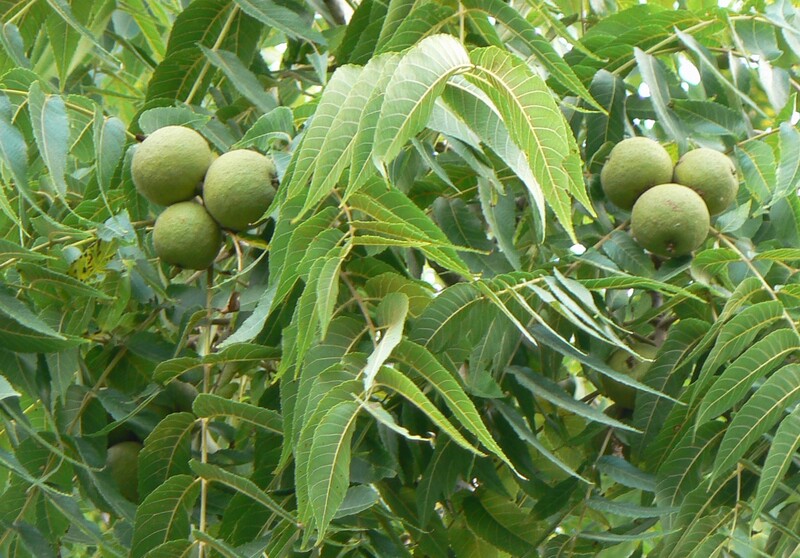 They are ovate-lanceolate-shaped, 2-4 inches long and finely toothed. 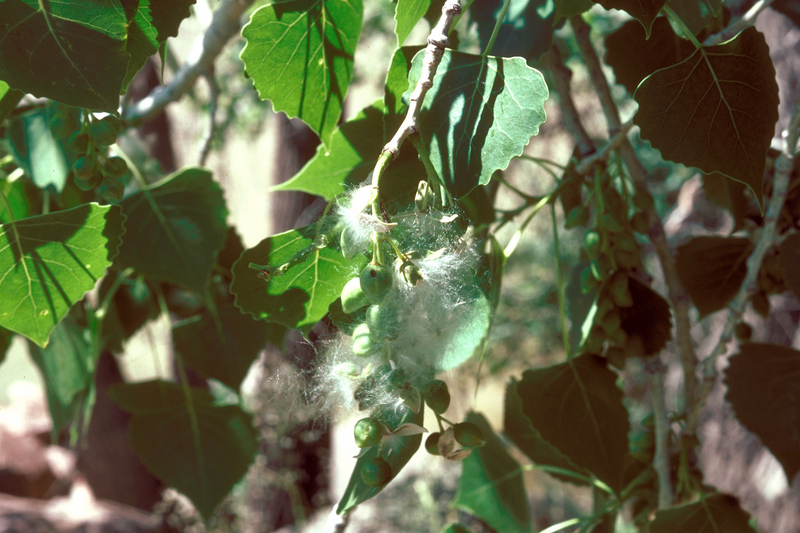 The surface of each leaf is hairless but the bottom is hairy. Silver maple leaves are simple, with each leaf growing on its own stalk opposite another. They have five deep lobes, and those lobes have toothed edges. 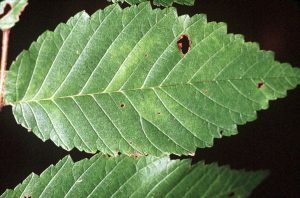 The underside of each leaf is very pale or whitened. Leaves are simple and alternate along the twig. The obovate-shaped leaves are shallowly lobed above the middle with deep lobes near or below the middle. 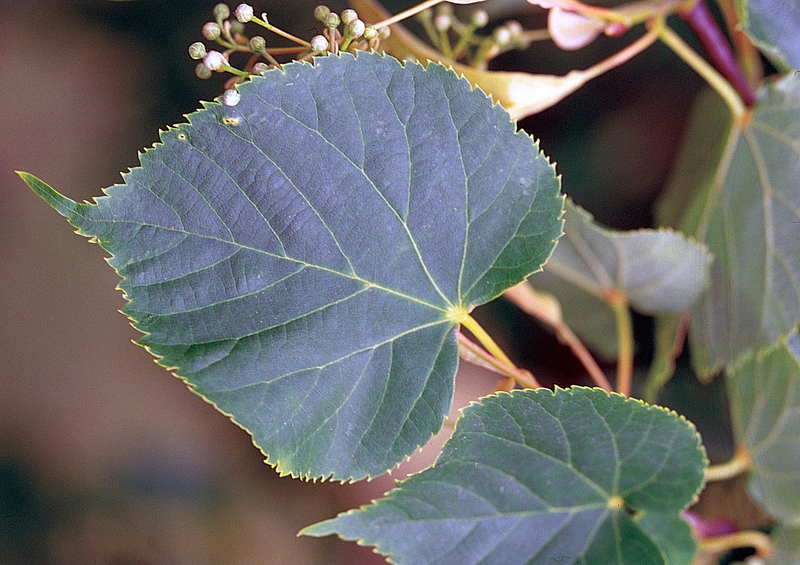 Each leaf is 6-10 inches long and is paler and finely hair on the undersurface. Leaves are simple, growing individually in an alternating pattern on either side of the twig. 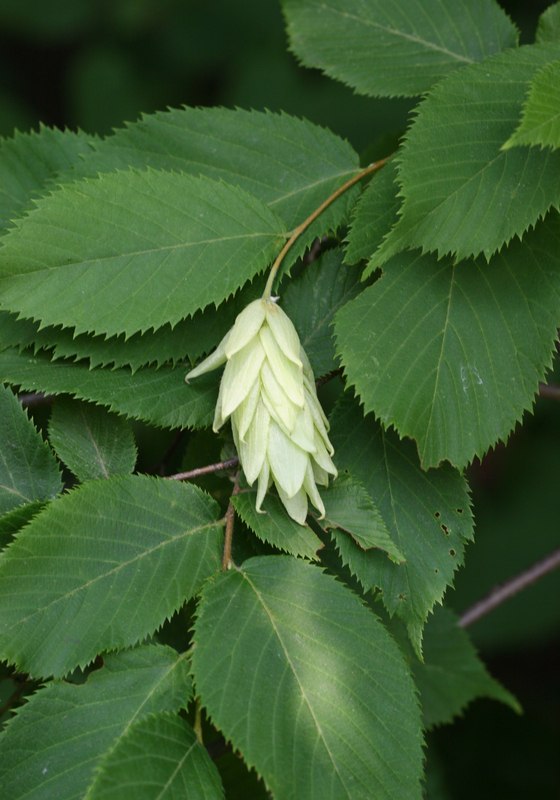 Each leaf has seven-11 lobes with bristled tips. 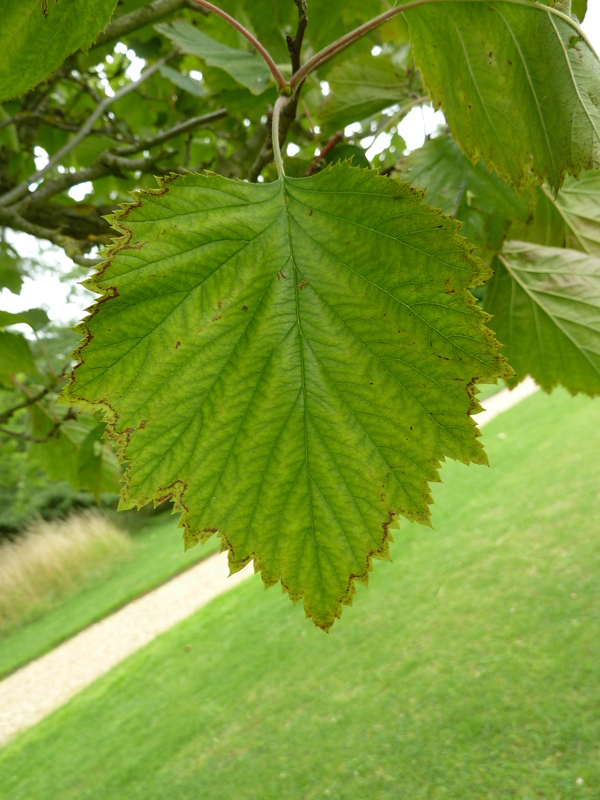 The lower surface of the leaf is slightly paler than the top. 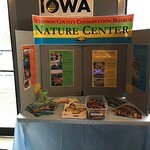 The northern pin oak is native to the northern part of Iowa, although it’s not common in northwest Iowa. 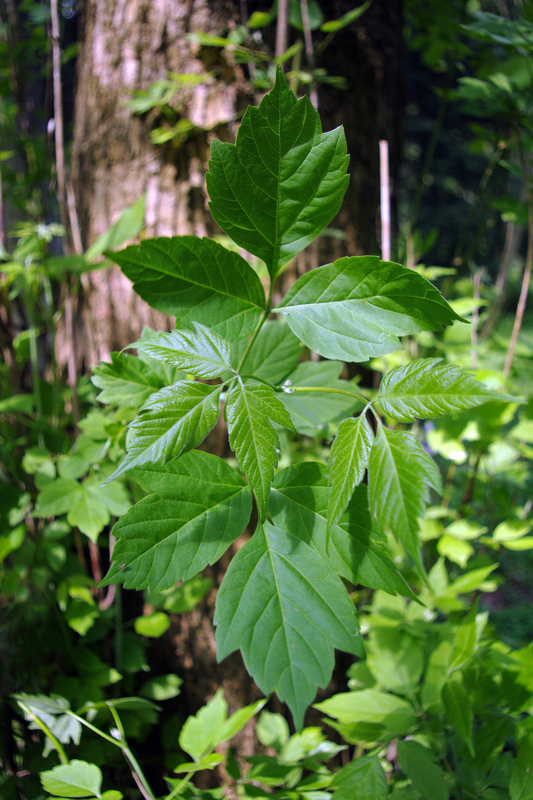 It has simple leaf that alternate along the twig, and each leaf has five-seven lobes. The edges are smooth, but each tip has little bristles, often broader at the tip than the base. 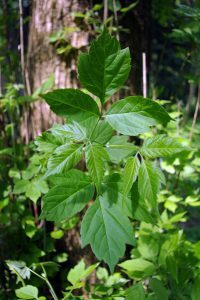 Also called the red haw, this tree has simple leaves coming alternately off the twig. They are ovate in shape and shallowly lobed, 2.5-4 inches long. 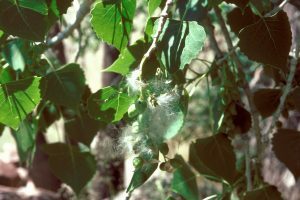 Each leaf is toothed and is often hairy underneath. Although more known for its flowers and fruit, the prairie crabapple also has interesting leaves that are simple, alternate and oblong-ovate. The leaves are shallowly lobed, 2.25-4 inches, toothed and hairy on the undersurface. 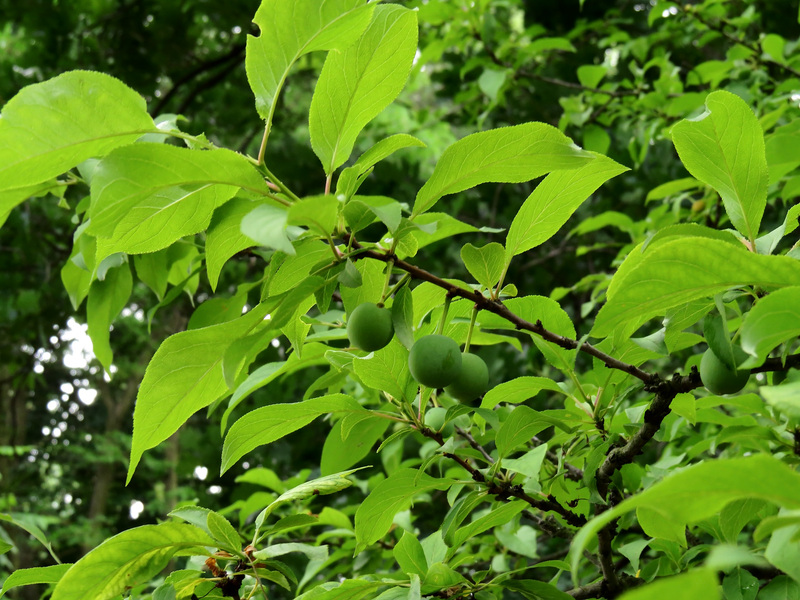 Leaves are shaped like a rounded triangle, are simple and are located alternately along the branch. 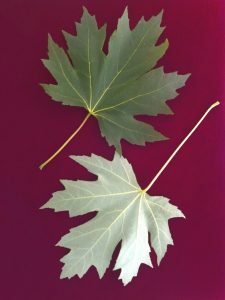 Each leaf is 3-6 inches, smooth and has a toothed edge. Leaves are simple, alternate, elliptic and have an uneven base. The edges are doubly-toothed, and veins run directly into the teeth. 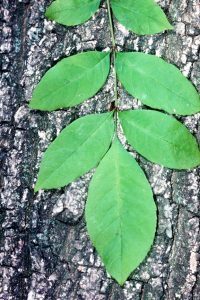 Like the American elm, leaves are simple, alternate, elliptic and have slightly uneven bases. The lower surface is paler and hairy. Black willow leaves are unique — simple, alternate and narrowly lanceolate, tapering to slender tips. 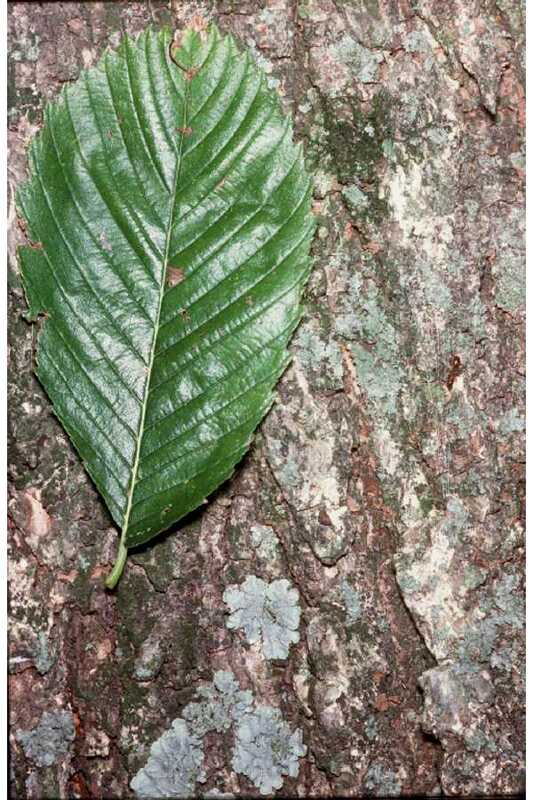 Each leaf is 3-6 inches and finely toothed on the edges, with almost 18-25 tooths per inch. This tree is native throughout the state and has leaves that are simple, alternate, lanceolate and tapered to an almost tail-like end. The edge is finely toothed, and the undersurface is a pale bluish-green. 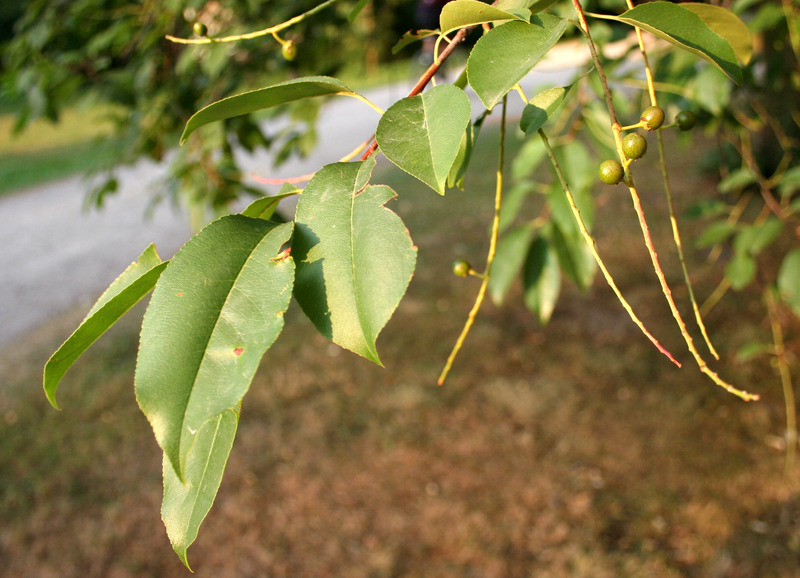 This small tree or shrub has simple, alternate and linear-lanceolate leaves with tapered tips. 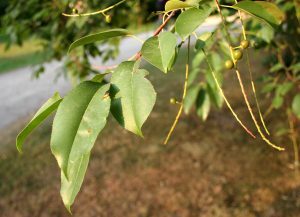 Leaves are simple, alternate, oblong-ovate and sharply toothed. 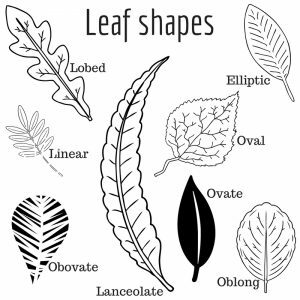 Leaves are simple, alternate, ovate and 2.5-4 inches ong. Margins are toothed, and the largest three veins meet at a single point in the base. Leaves are simple, alternate, oblong-lanceolate, 2-6 inches long, with finely toothed edges. The edges of the teeth curve inward. 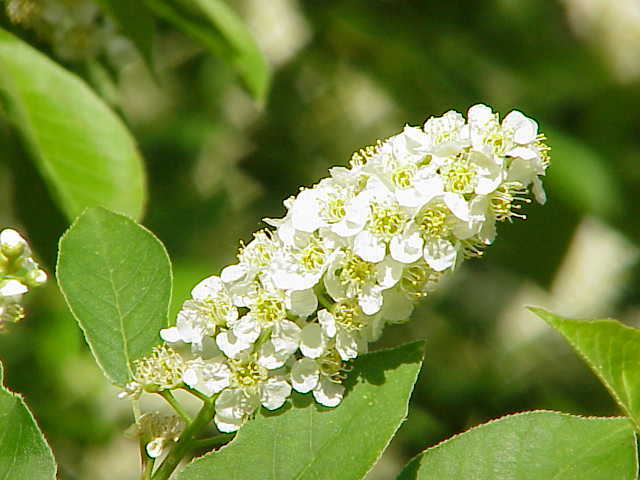 This small tree/shrub has simple leaves, alternate, oval or obovate. 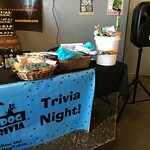 Each is 2-4 inches long with fine teeth that point outward. 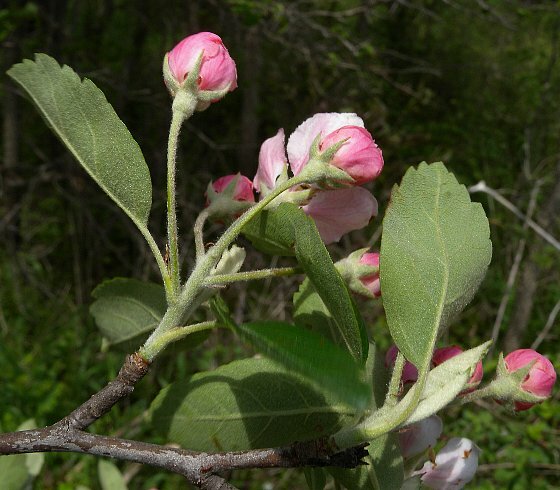 This native has simple, alternate and oval to oblong-oval leaves that are 2-4 inches long. A good way to tell it apart from cherries is that it has often thorny twigs. 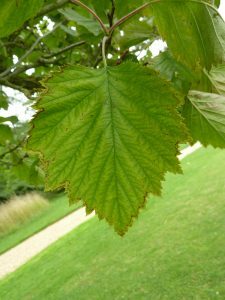 The base of the leaf is heart-shaped and often unequal. The surface is smooth except for small tufts of hairs in the vein axils beneath. Leaves are simple, alternate and nearly round with toothed edges.